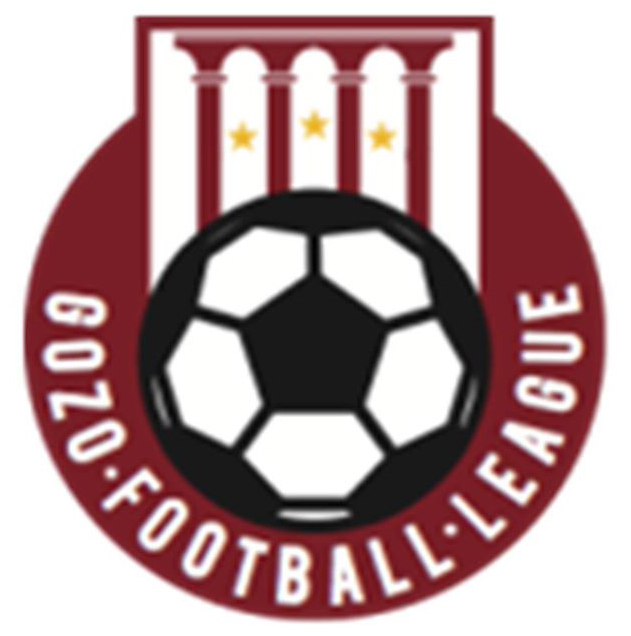 GozoFA.com is the digital portal for the Gozo Football Association – covering football in the island of Gozo. 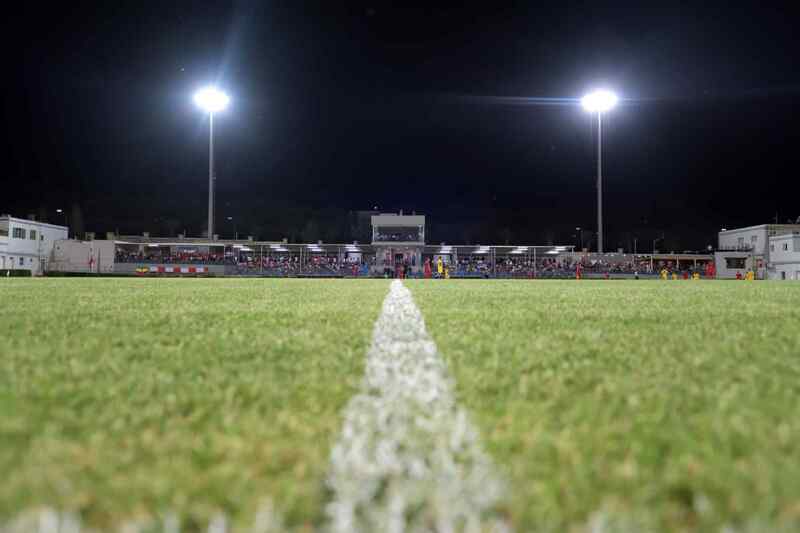 Stay up to date with the latest Latest news, match reports, fixtures and tv programmes. This website is designed both for Mobile & Desktop users, with special features such as Push Notifications to stay updated.